Over the past decade, there has been the perception that inbound marketing tactics, such as publishing blog content and expanding brand recognition by maintaining a strong social media presence, has eclipsed many outbound marketing tactics; however, this isn’t altogether true. Businesses are still having a lot of success with outbound marketing, especially TV advertising. The following are a few reasons why television ads can still play an effective part of your marketing campaign. 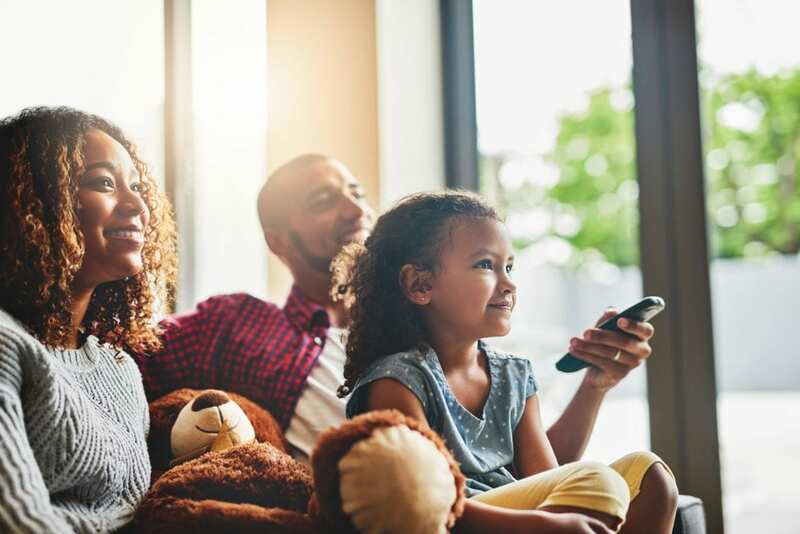 While it’s true that many people (especially younger people) are spending more of their time watching streaming services, that doesn’t mean that there’s no audience to reach via TV advertising. Plenty of people still watch TV even though viewership has declined over the past decade. In fact, according to a UK study done last year, people still watch an average of 3 hours and 49 minutes of TV a day. While streaming services are attempting to build up their content libraries, there is one area in which they still lag behind TV, and that’s in the realm of live TV–specifically, sports. Live sports games broadcast on TV are still an enormous draw and an excellent way to reach certain audiences. Just take for example the Super Bowl, which allows a 30-second ad to reach roughly 100 million viewers. There’s something immediate and social about live TV that few streaming services have managed to replicate. The use of TV advertising can actually compliment your inbound activities. For example, you can use hashtags in your ads or display website addresses to encourage viewers to seek out more information online — something that’s easy for viewers to do since they often watch TV with their smartphones or tablets on hand. Abandoning television advertising simply because you think it’s on the way out is not a good idea. 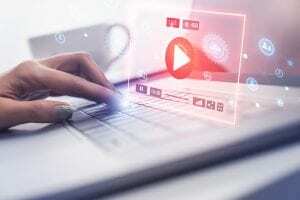 Viewership may be trending down slightly and streaming channels may still be figuring out ways to eclipse their TV counterparts (for example, Amazon recently begun streaming NFL games), but that doesn’t mean TV is dying. An industry as big as TV doesn’t just go away–it evolves. One of the reasons why streaming services are so popular is because they provide more customizability to their viewers. Viewers get to choose what they want to watch from the content that lives on each streaming platform instead of being forced to watch whatever’s programmed at certain times. TV has been resisting change for some time, but it won’t be long that the way TV works evolves; for example, once channels become available piecemeal (which seems inevitable) instead of grouped in packages, people will have much more control over what they’re paying for. This will also benefit advertisers since you’ll be able to more effectively target your demographics. These are just a few reasons that you should still be investing in TV advertising as it remains and will most likely always remain an effective marketing technique. Dan Gartlan helps companies of all kinds drive their business initiatives and achieve their goals with strategic marketing programs that deliver results. As President of Stevens & Tate Marketing, he has over 20 years experience across various industries, and continues to share his expertise to build brands nationwide.